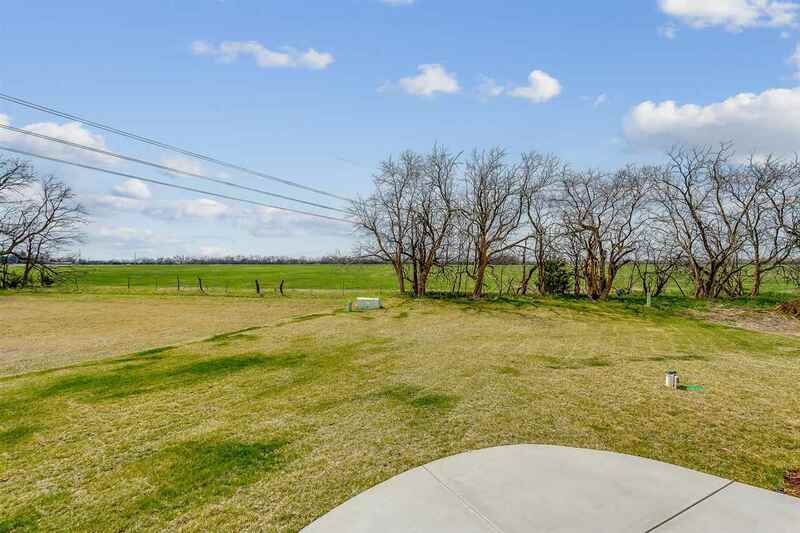 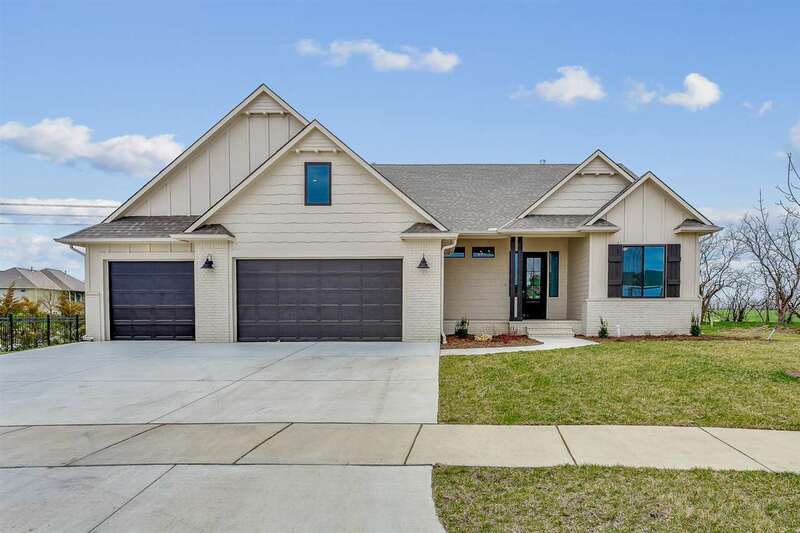 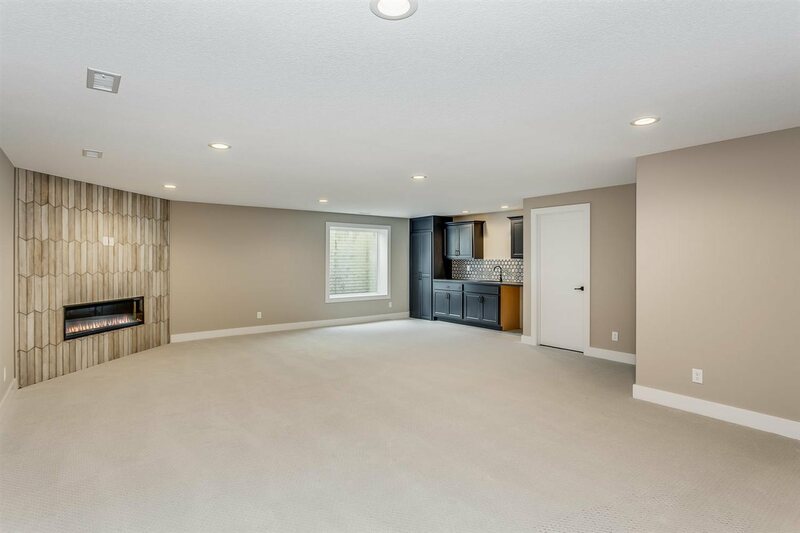 Incredible split three bedroom ranch with a full bath for bedrooms 2 and 3 and a huge upstairs BONUS ROOM with attached bath and walk-in closet! 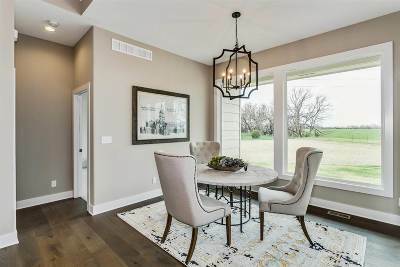 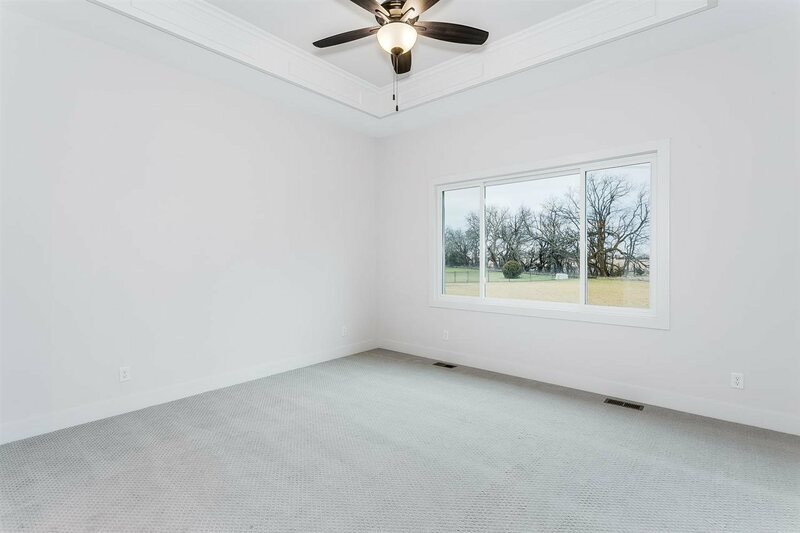 The great room has a vaulted ceiling, a gas fireplace, and hand scraped wood flooring, continuing through the kitchen, and dining room. 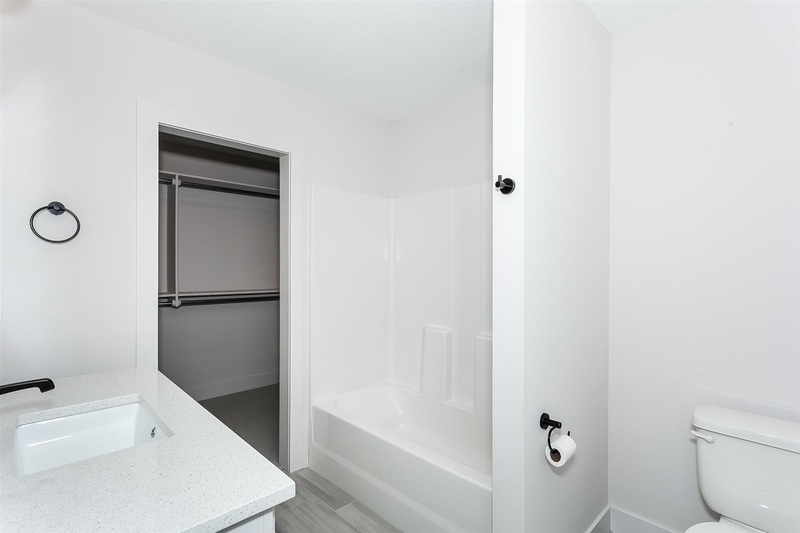 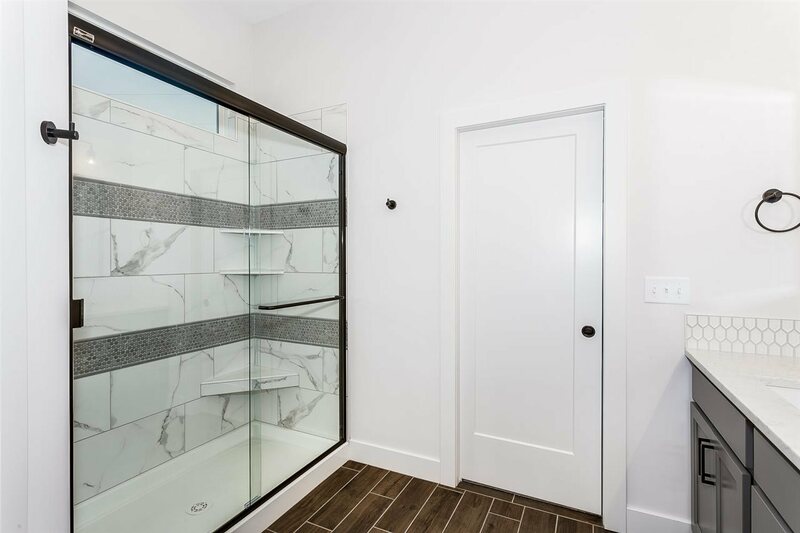 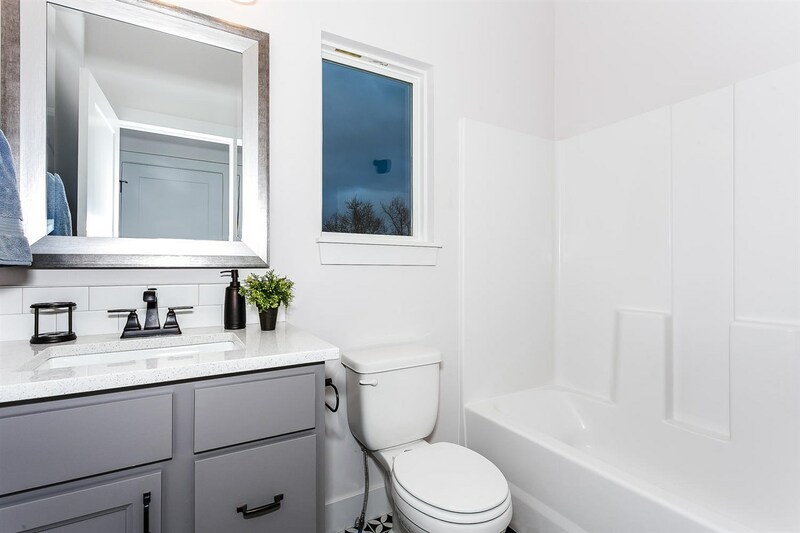 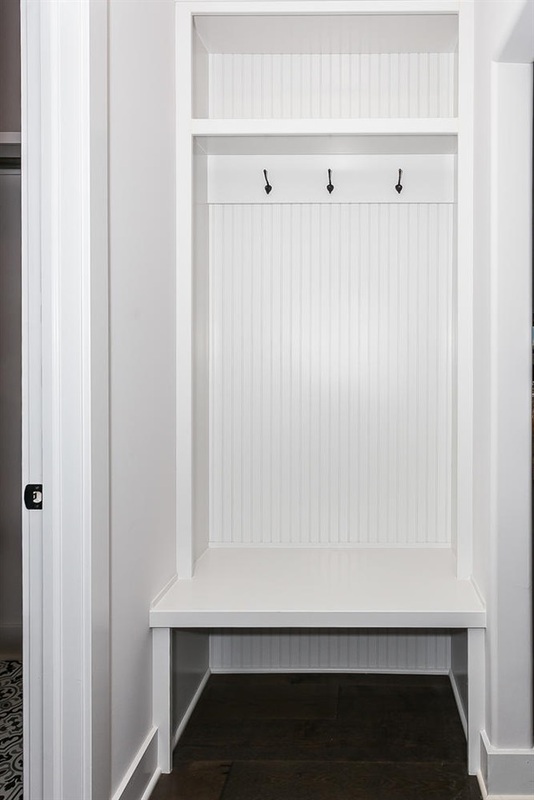 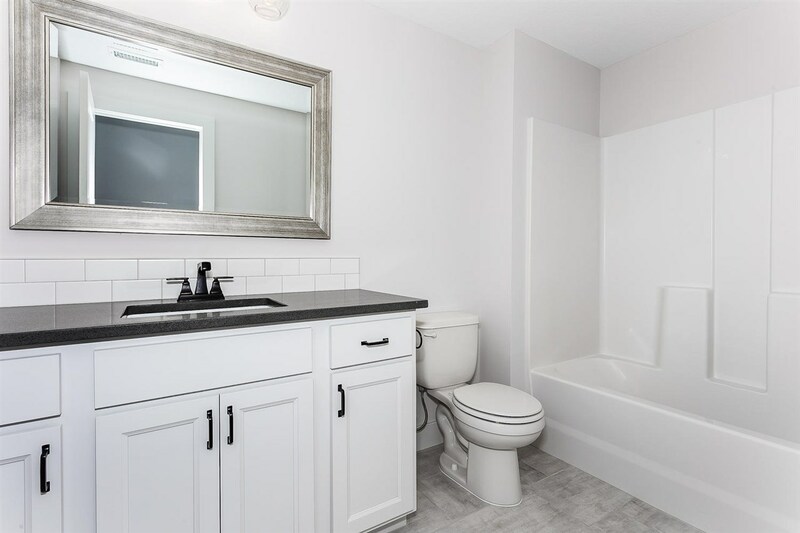 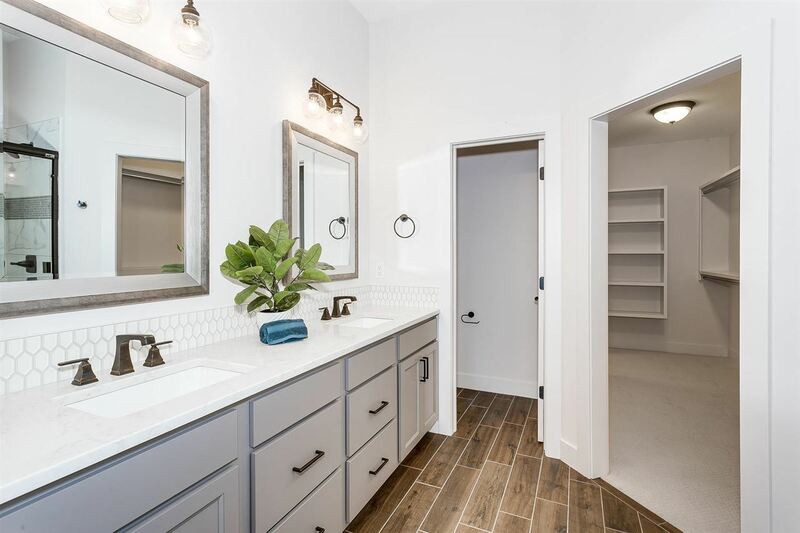 The master bath has a tile floor, granite counter tops, and convenient access to the laundry room from the master closet. 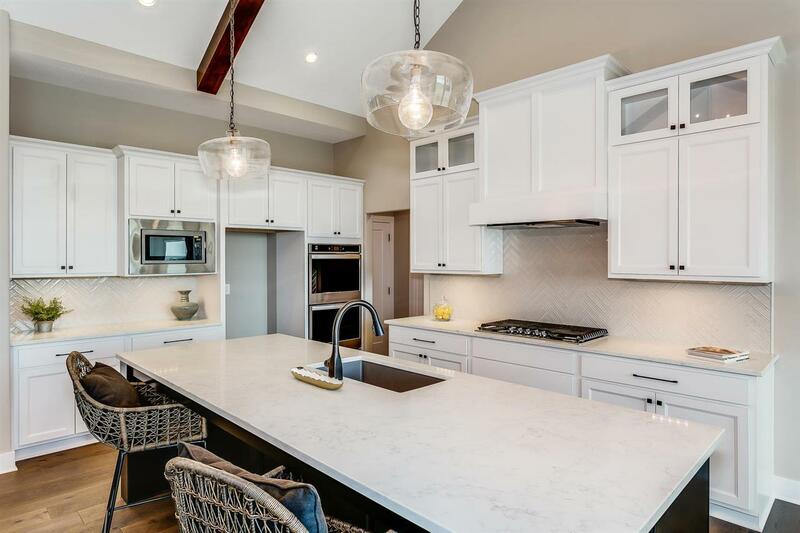 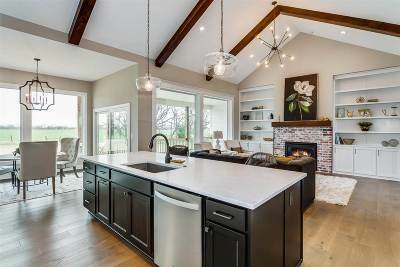 The kitchen has a large island and vaulted ceiling that extends throughout the great room, with a walk in pantry just around the corner. 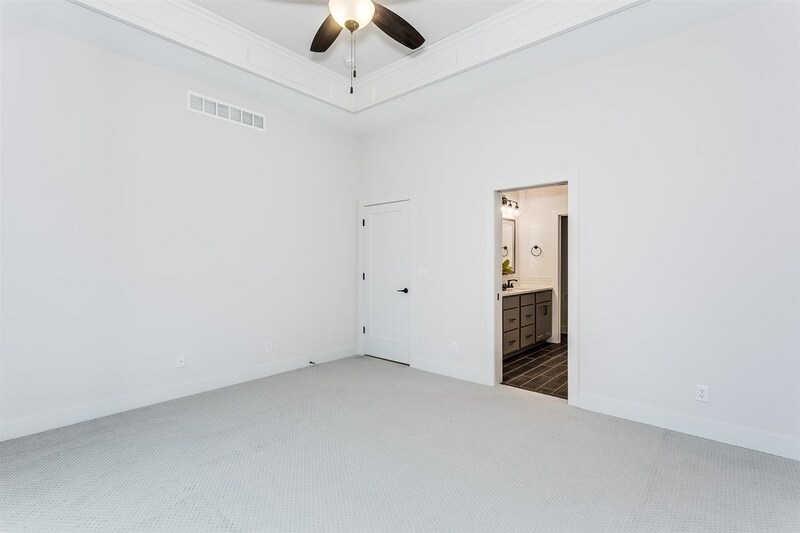 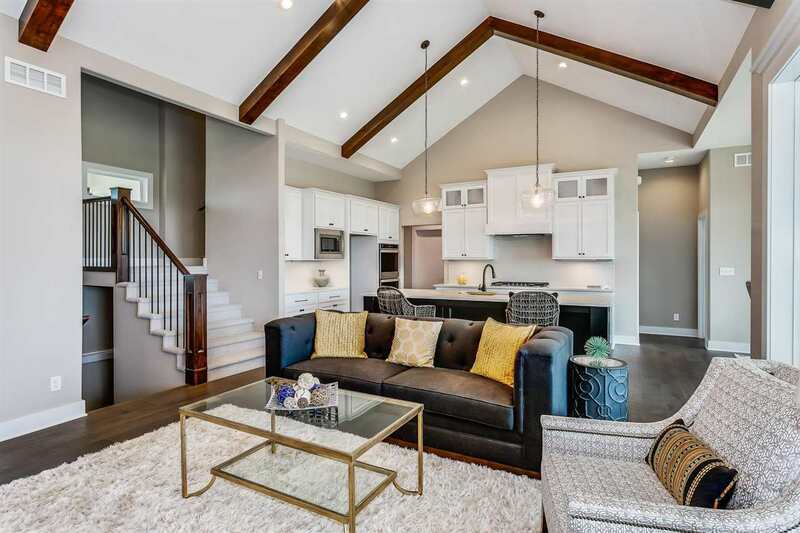 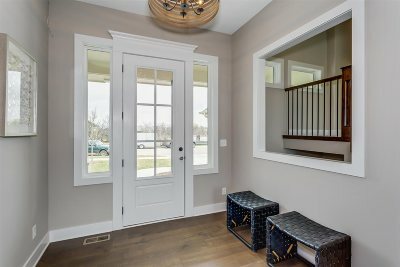 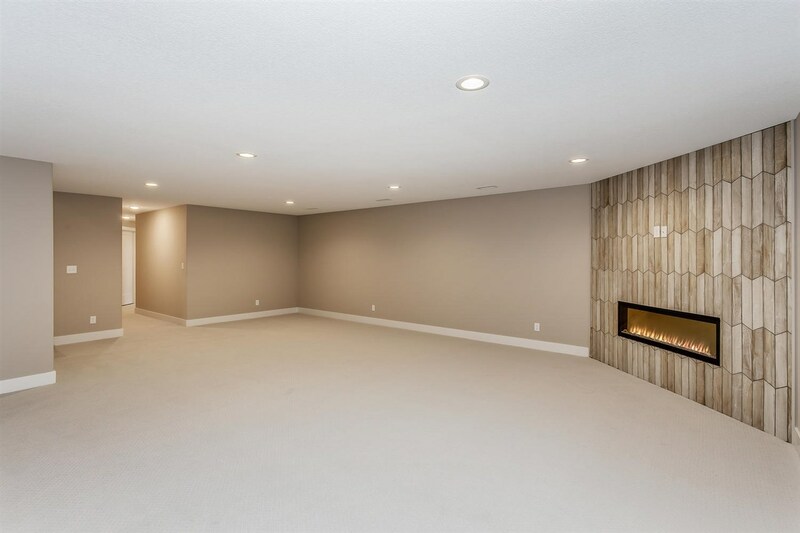 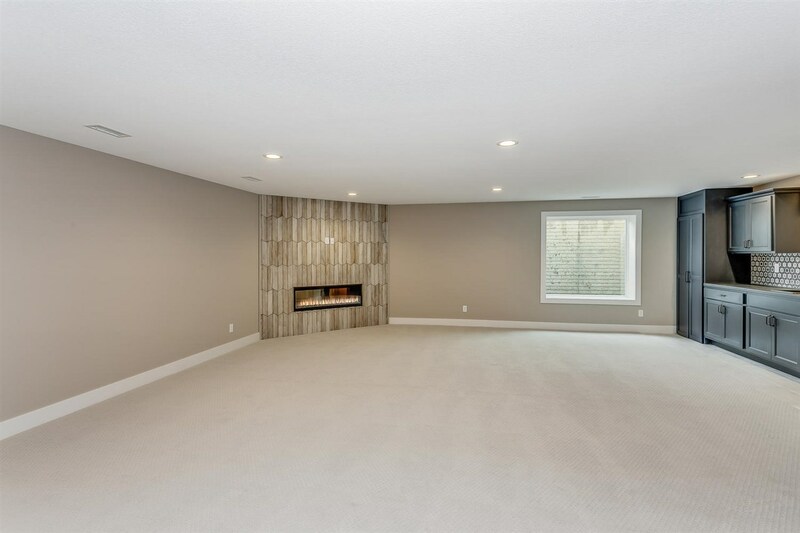 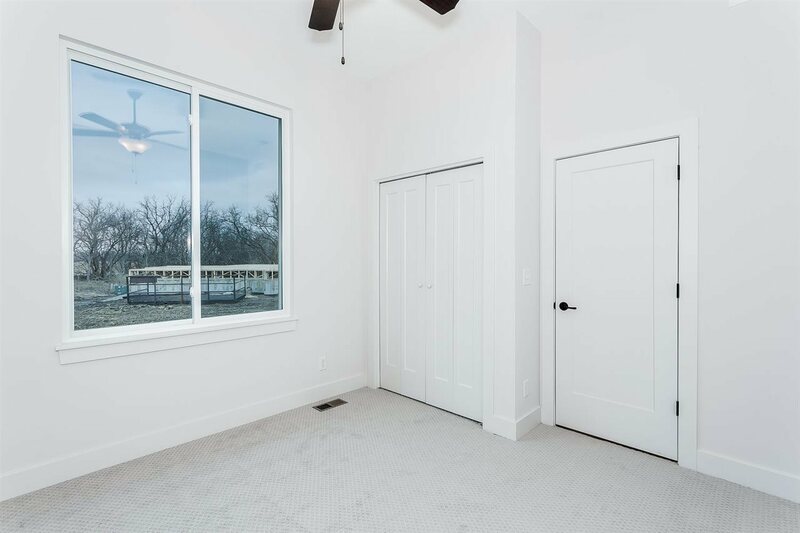 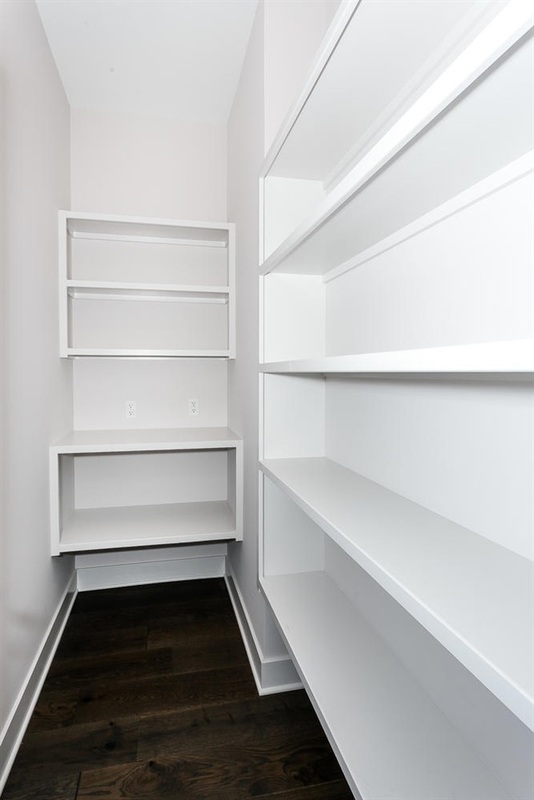 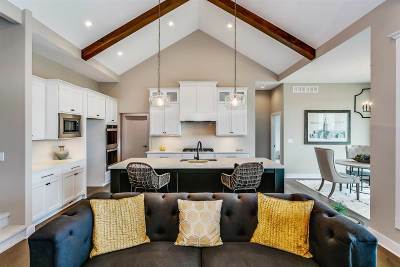 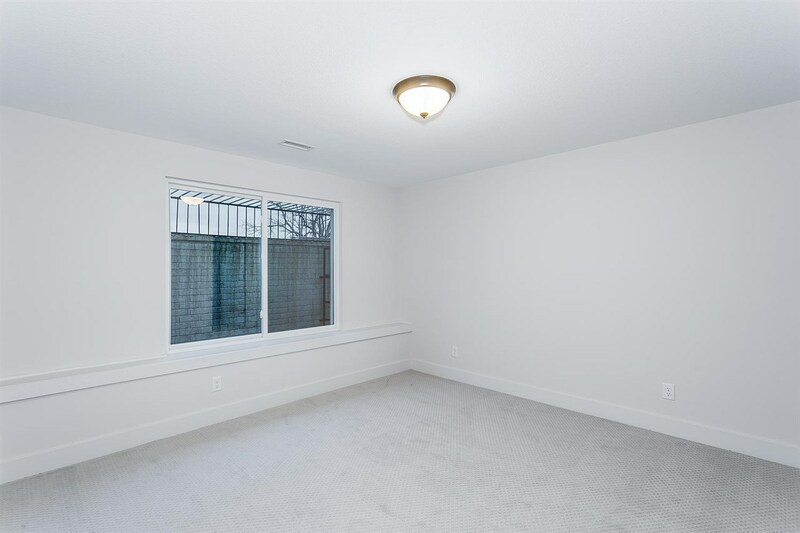 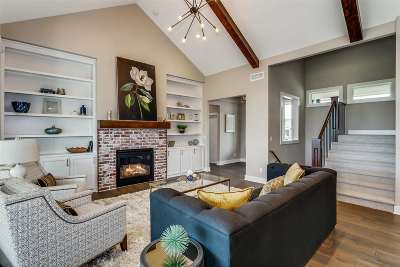 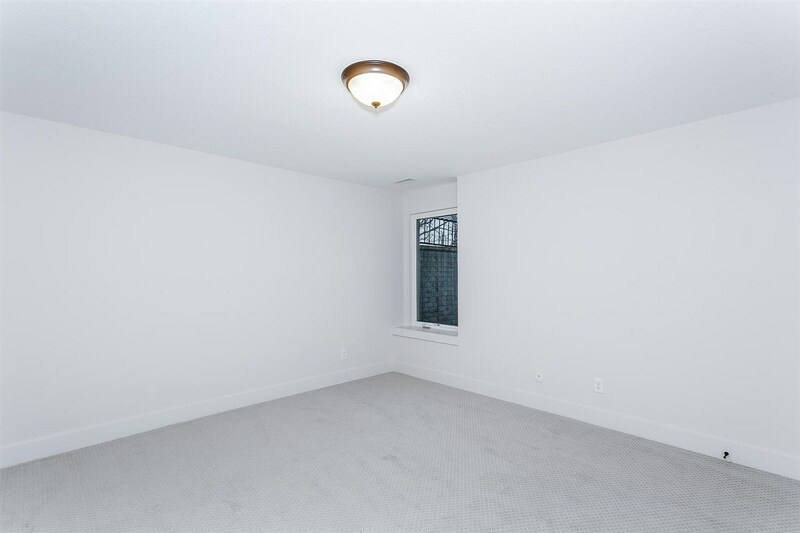 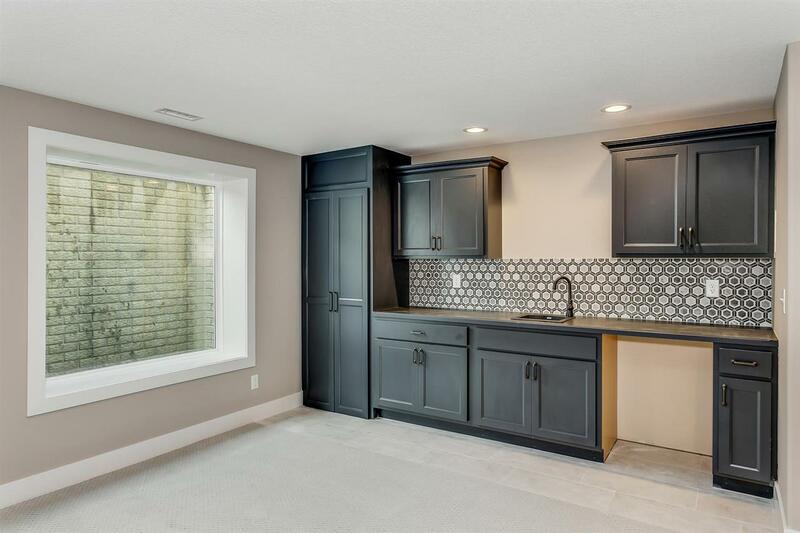 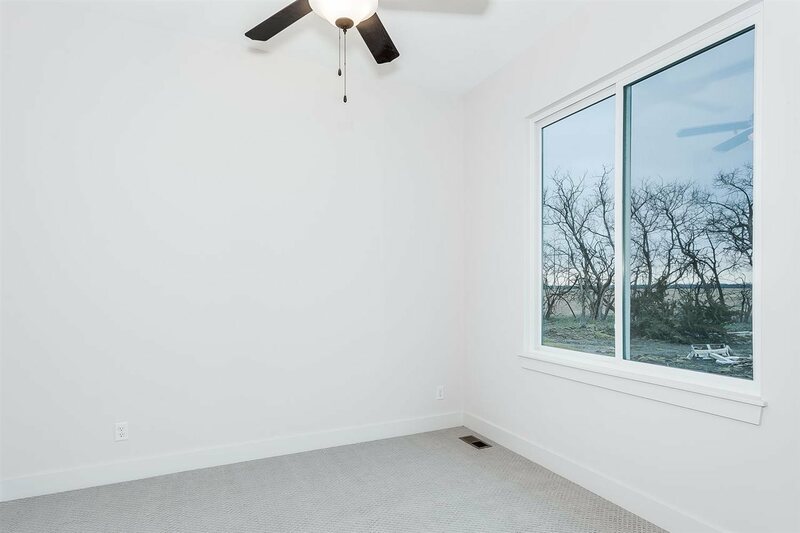 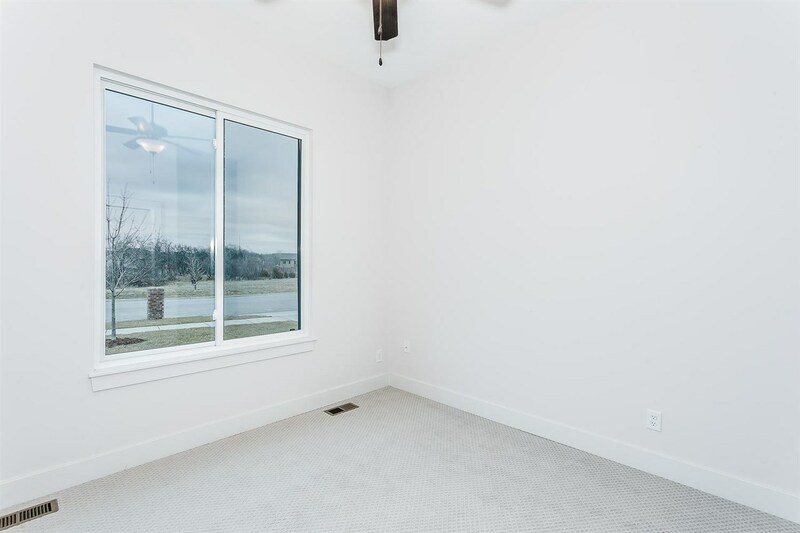 The finished basement features two bedrooms with spacious walk in closets, a full bath, a wet bar, and a family room with a gas fire place. 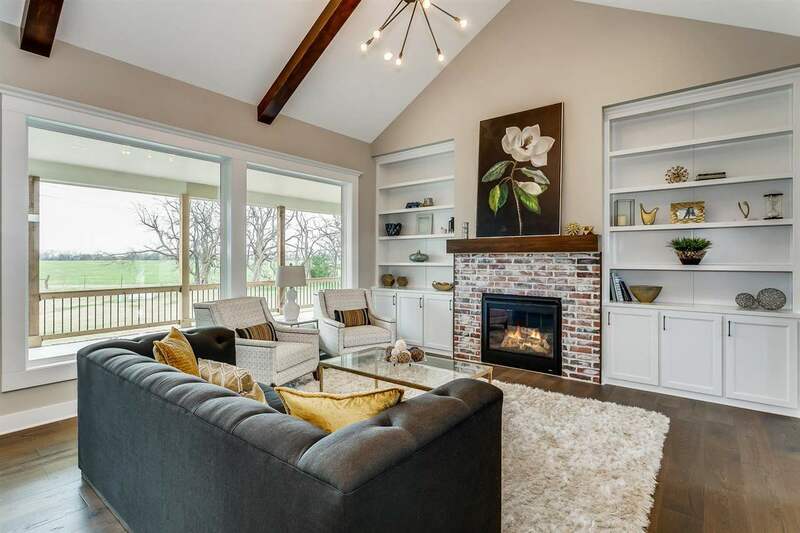 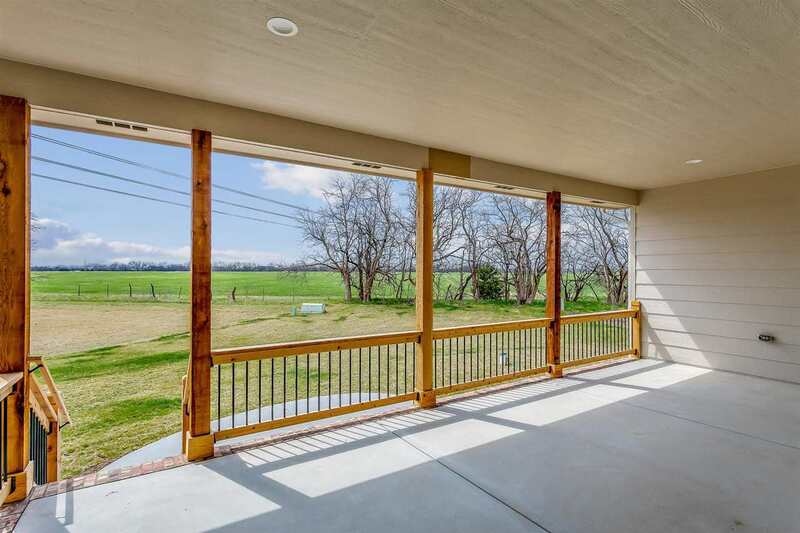 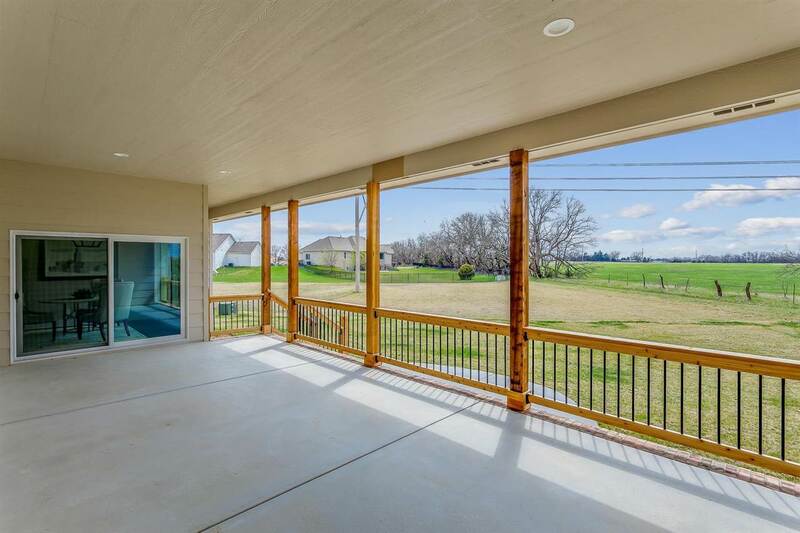 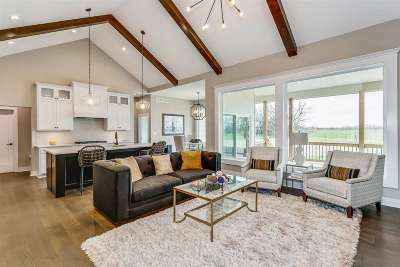 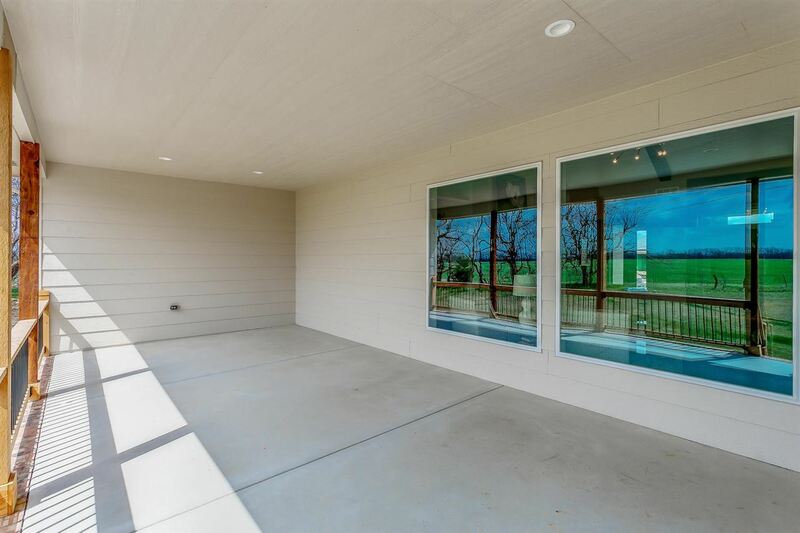 The walk-out main level covered patio creates a wonderful space to entertain and relax with beautiful private views of the mature trees and back yard fire pit. 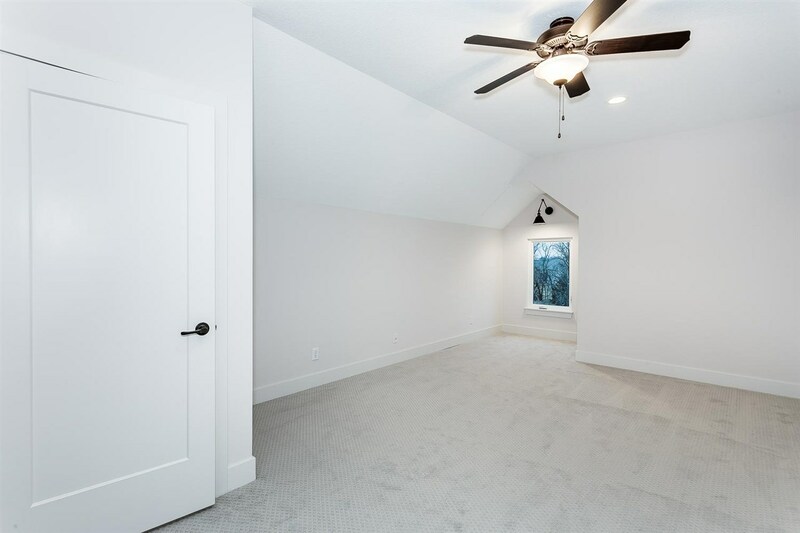 The bonus room features a separate zoned heat and air system that has electronically controlled dampers and its own thermostat! 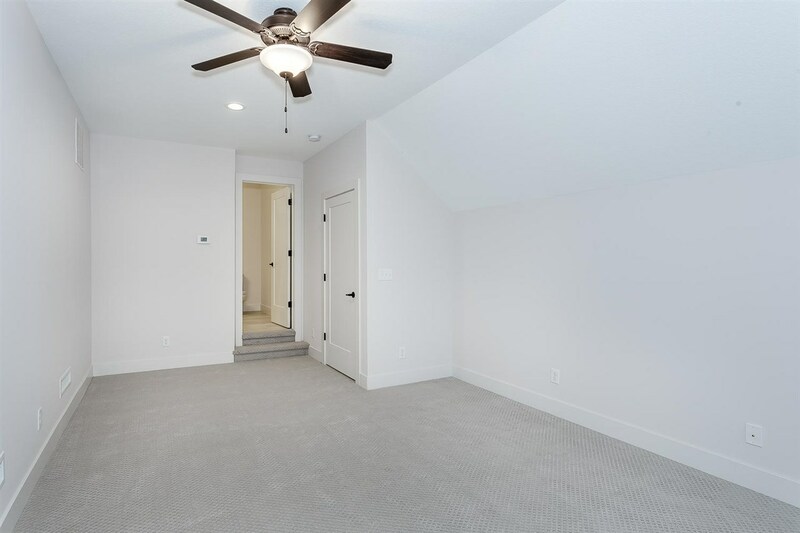 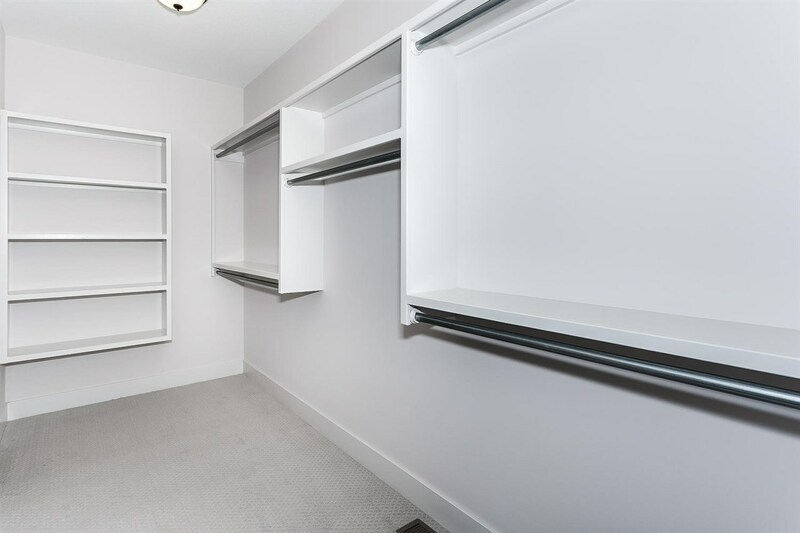 Just off the main bonus room area is a full bath and a walk in closet. 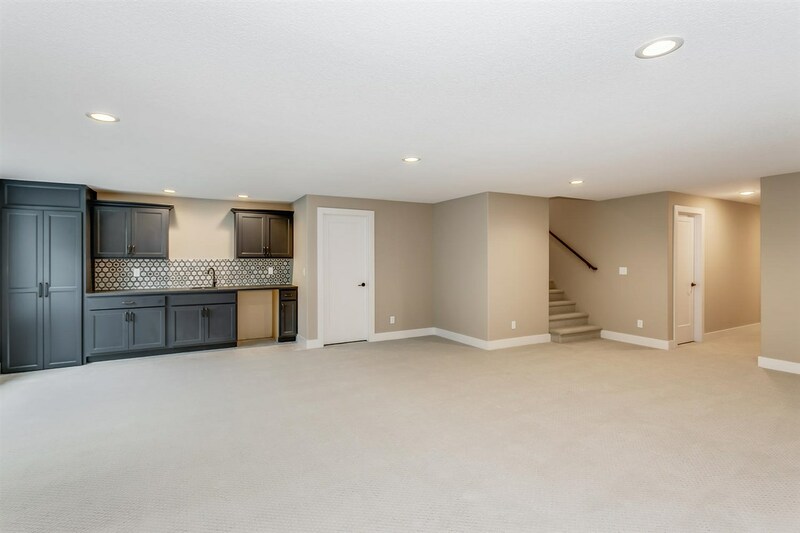 Included in the bonus room plan is an insulated, sheetrocked 3 car garage, with insulated garage doors.